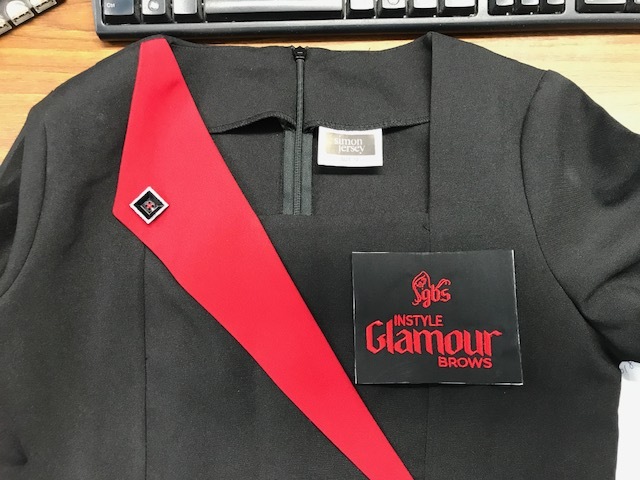 Instyle Glamour Brows a beauty salon based in Westfield Brisbane had a requirement for a comfortable and stylish uniform. They chose Ladies Contrast Lapel Tunic for their uniform. 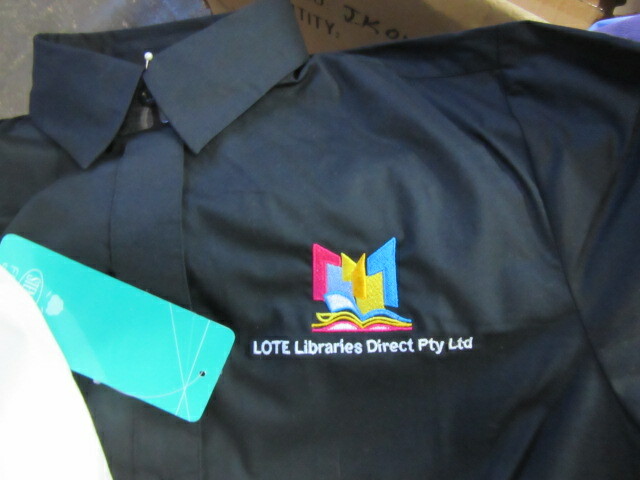 The uniforms embroidered with their logo were delivered to Brisbane. 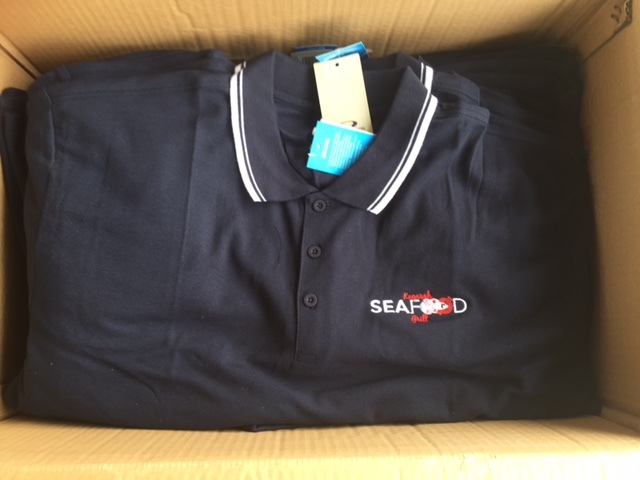 We are a stockist of Simon Jersey Beauty Uniforms and we can provide branding and deliver them Australia wide. 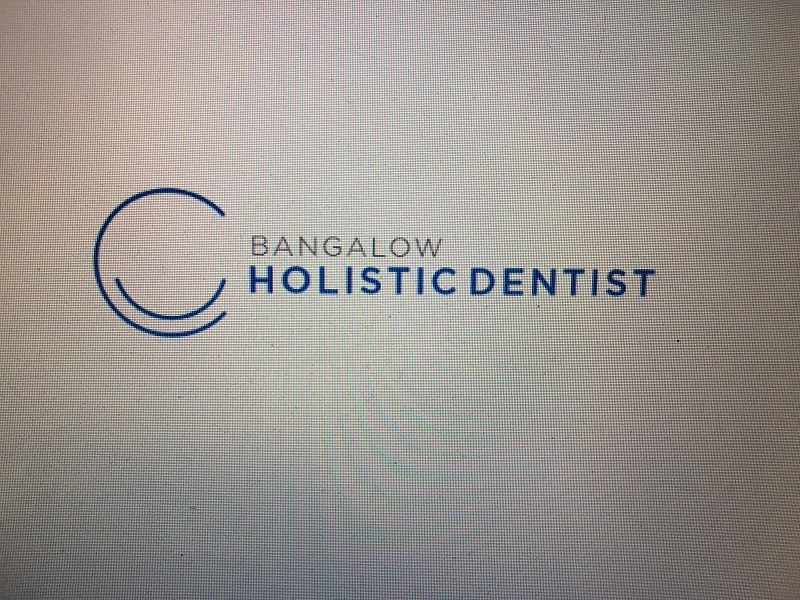 Bangalow Holistic Dentist had a requirement for medical uniforms with their logo embroidered. They opted for the stylish Ladies Bliss Tunic. The image of the embroidery is below. 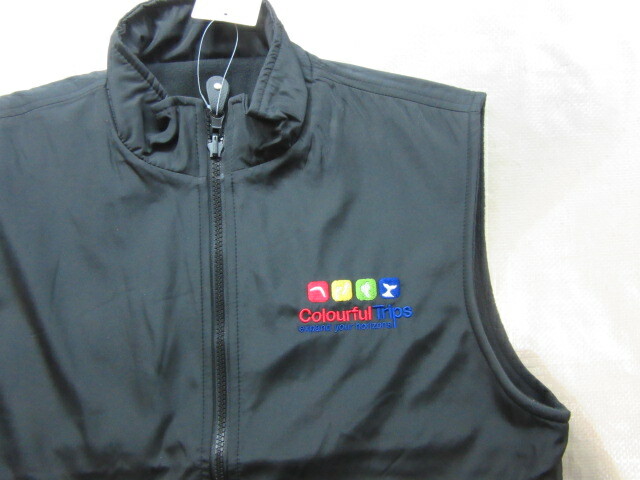 We can embroider logo and the business name and Deliver Medical Uniforms Australia wide. 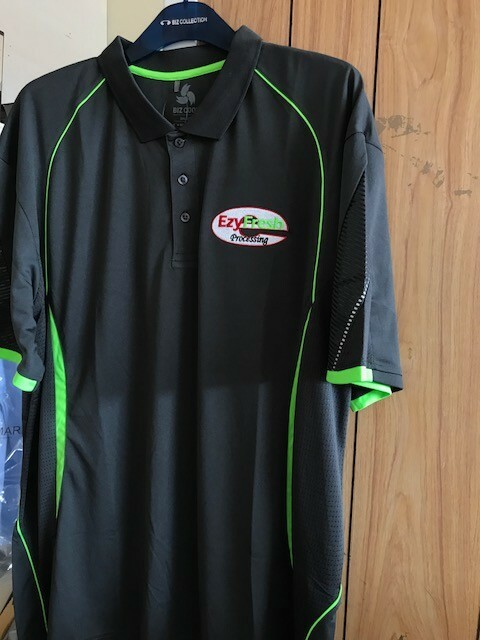 Ezy Fresh Processing, based in Wagga Wagga delivering Australian grown fresh produced had a requirement for Uniforms that were comfortable and professional, They chose to go with Polos with piping from Biz Collection. We branded the logo on the left-hand side chest. 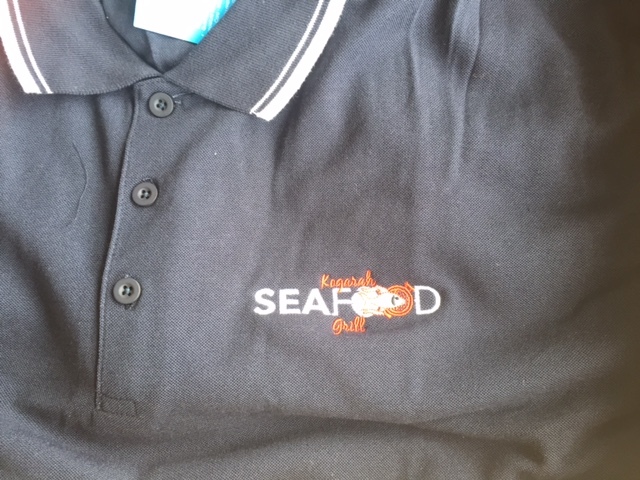 Below is the image of the polo. 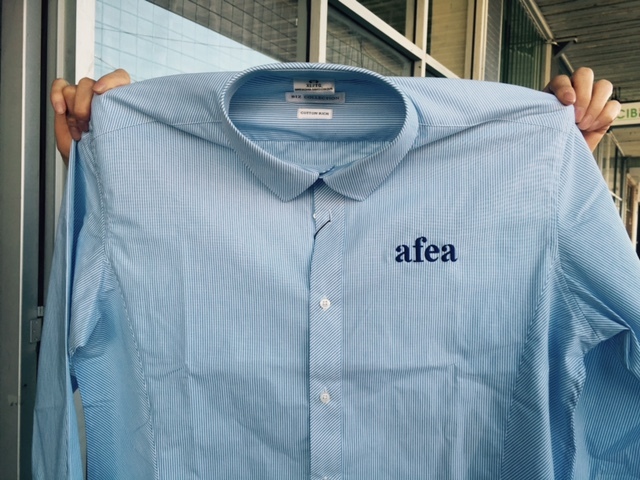 We are the official dealers for Biz Collection and Biz Corporate uniforms. 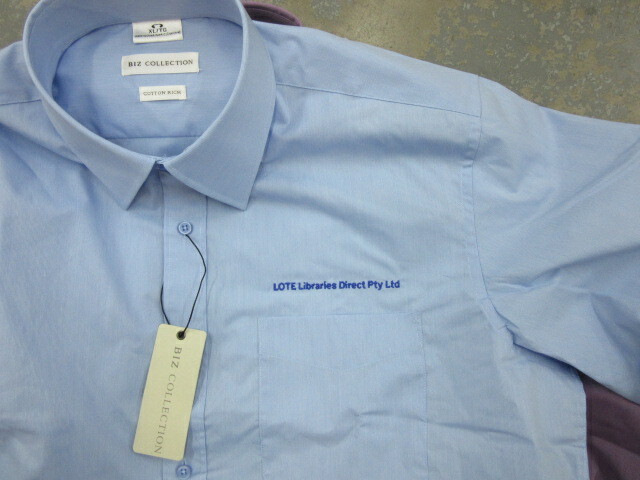 Please contact us for samples of Corporate Uniforms. 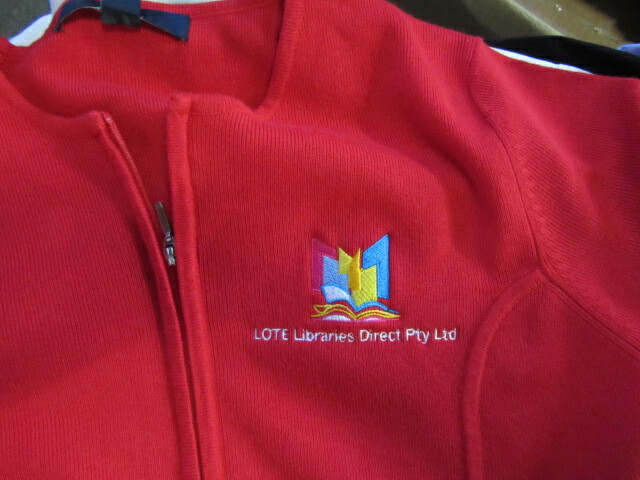 Lote Libraries direct pty ltd is Australia’s leading Community Languages vendor to Public Libraries Nation-wide. They wanted to update their uniforms with a fresh new look. 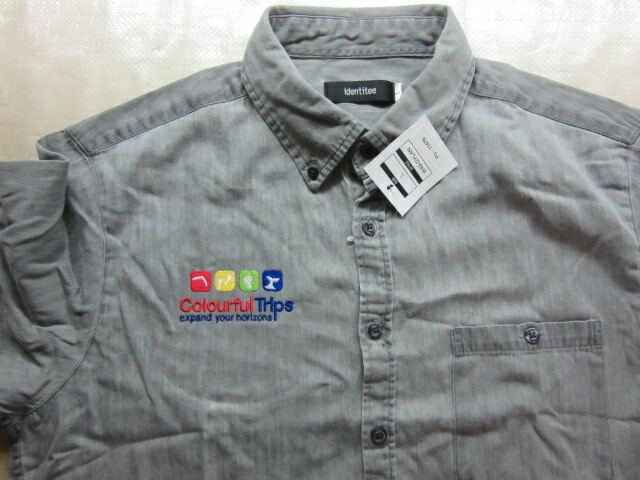 We provided them samples from our corporate uniforms from BIZ Collection. 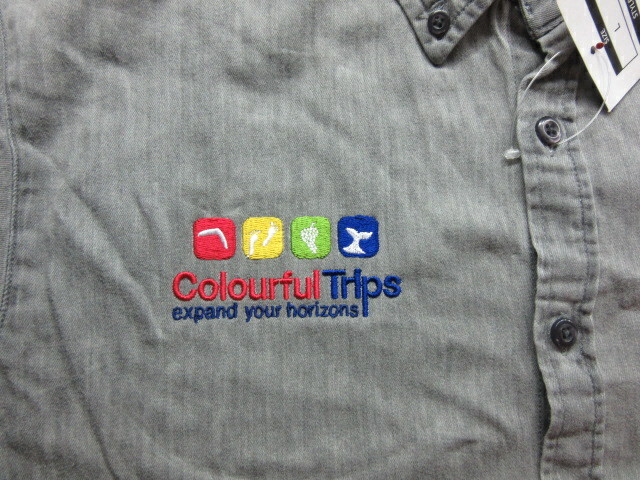 The uniforms were a mix of Corporate shirts, Cardigans, Polo shirts with their logo embroidered on the chest. 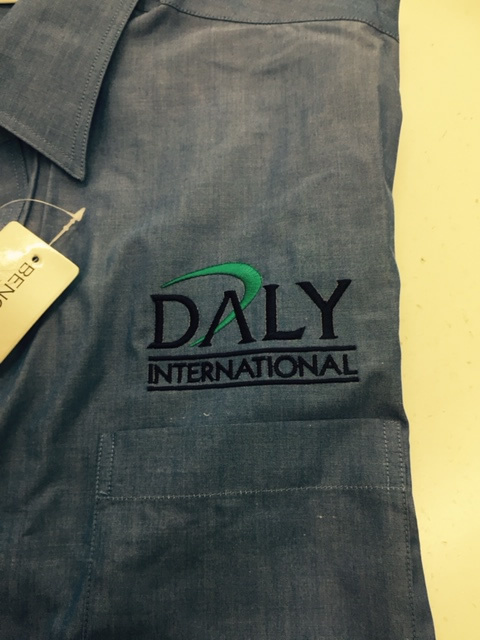 Contact us if you have a requirement of uniforms with embroidery or printing. 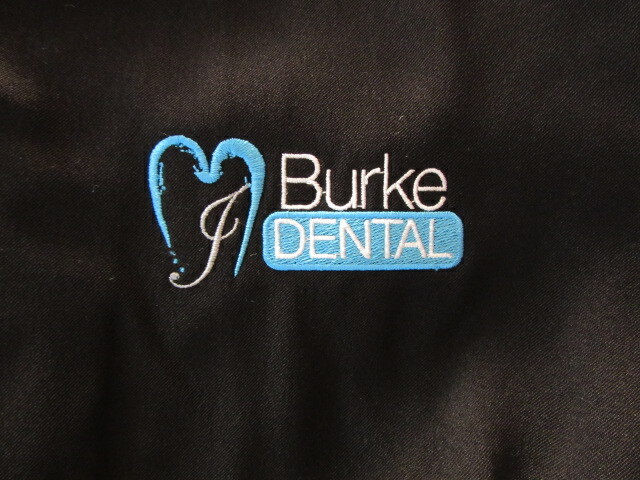 Burke Dental clinic based in Sutherland shire had a requirement for Medical Tunics with their logo branded on the left hand side chest. 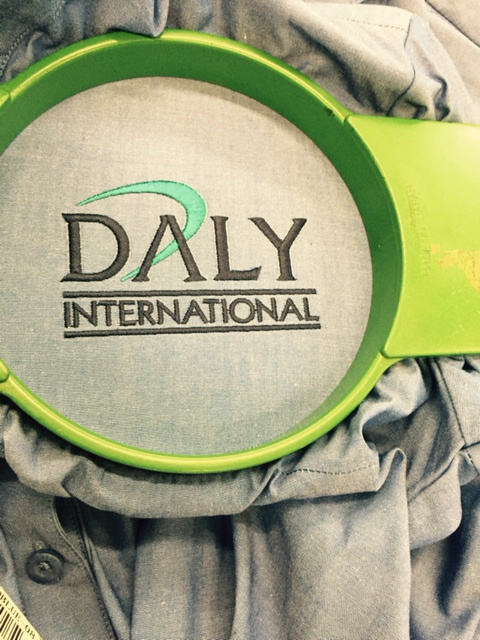 We can embroider and deliver Medical Uniforms Australia wide. 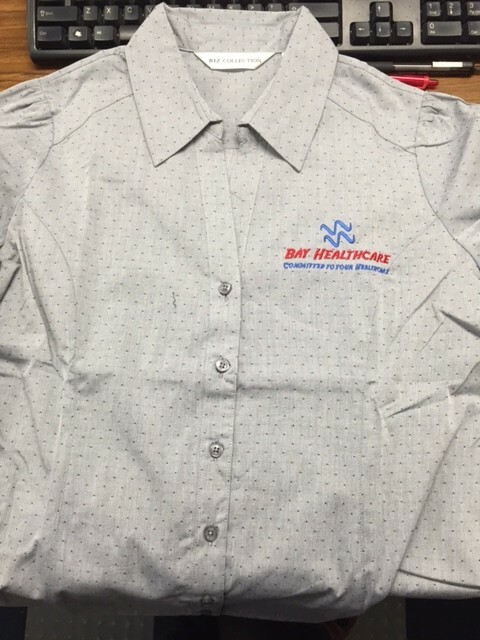 Bay healthcare a medical centre in Rockdale, NSW ordered uniforms with Logo embroidery for the Nursing Staff and Receptionist. 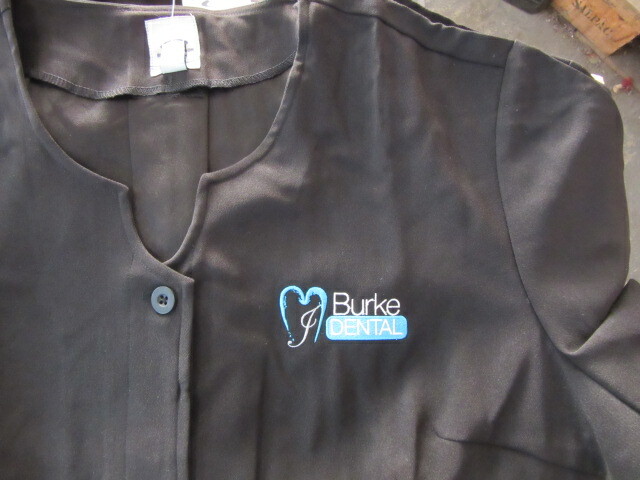 We have a wide range of Medical Uniforms for healthcare centres. 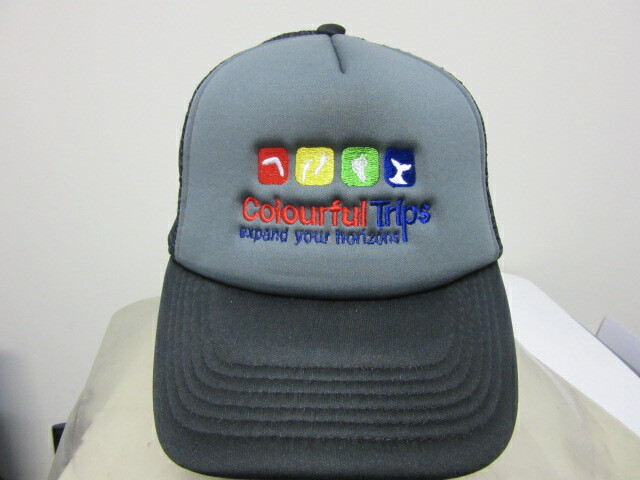 Colourful Trips, a travel company based in Redfern, Sydney NSW wanted hats and shirts with their logo embroidered for their uniforms. They opted for Grey business shirts, Black vests and Hats. 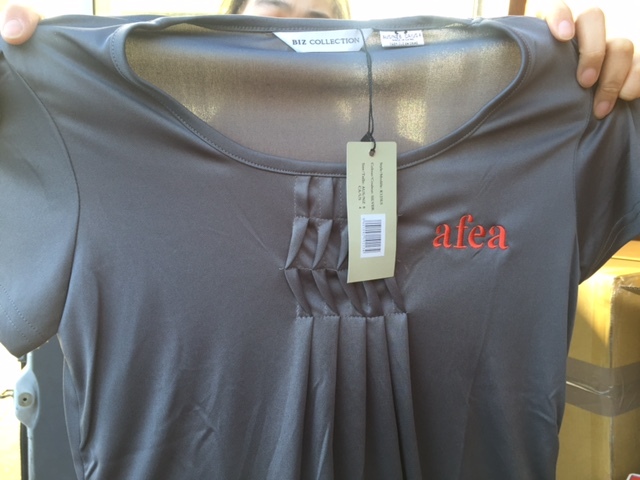 AFEA is a leading Home Care Provider based in Sydney. 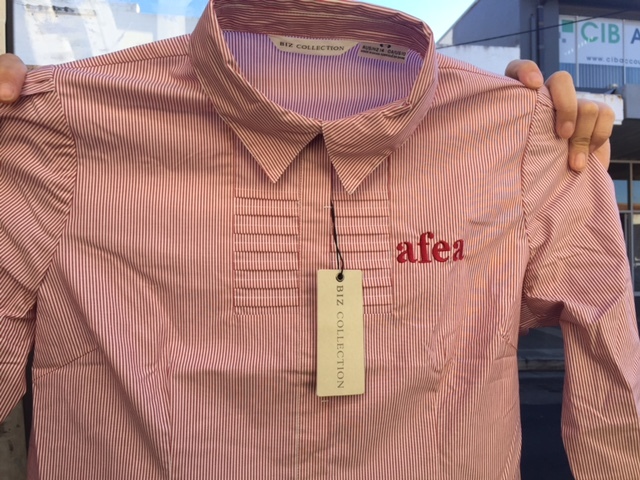 They required uniforms for their staff and they chose uniforms from Biz Collection with logo embroidered on the Left-hand side chest. 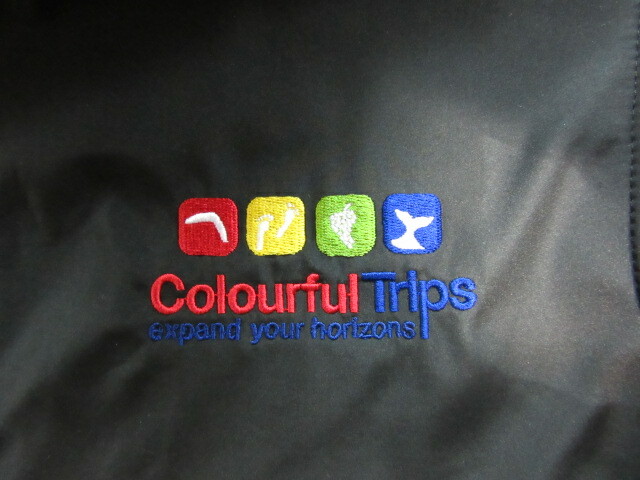 We branded the uniforms and below are the images of the uniforms with logo embroidered. We are the authorised representatives for Biz Corporate Collection in North Sydney. 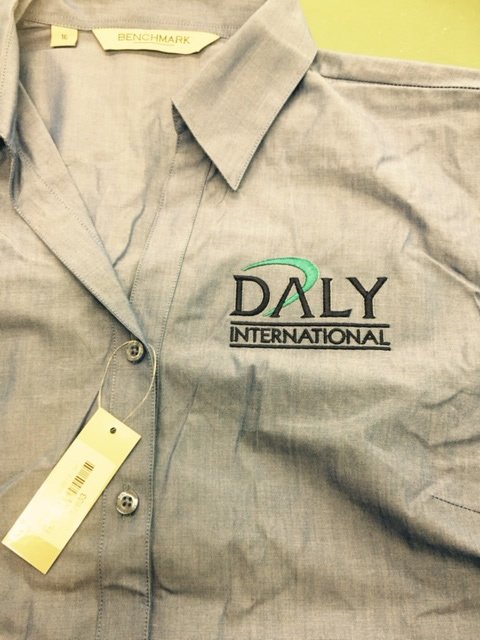 Contact us for any Corporate uniforms requirement and we will be able to help you with the sampling process. 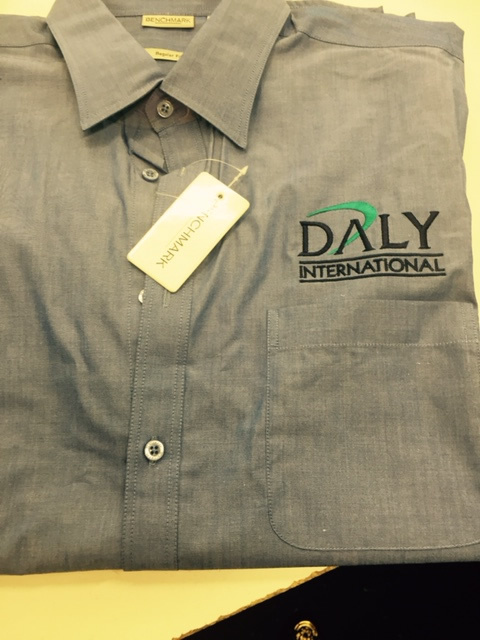 Daly International in Chatswood required corporate shirts and workwear with their logo embroidered for their staff. 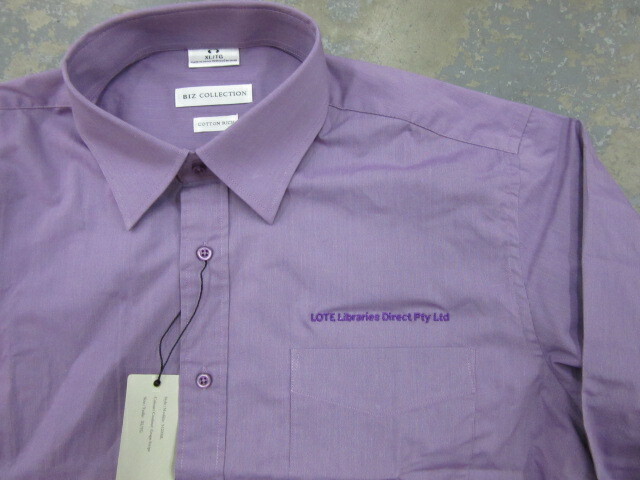 We assisted them in the sampling process where they chose the colours, sizing and fitting of the uniforms. 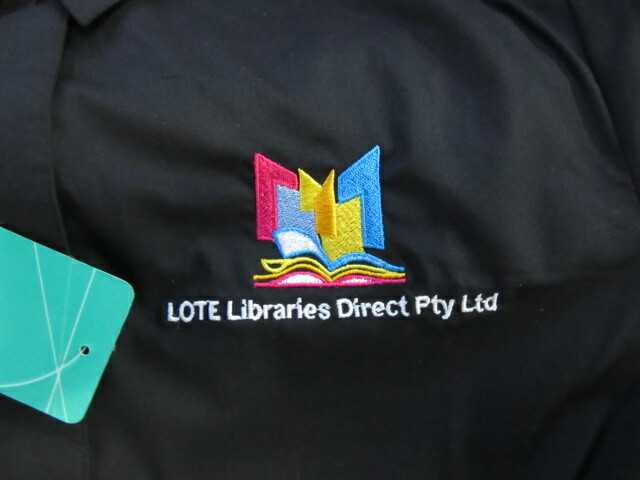 Below are the images of the embroidery of logo on the left hand side chest. 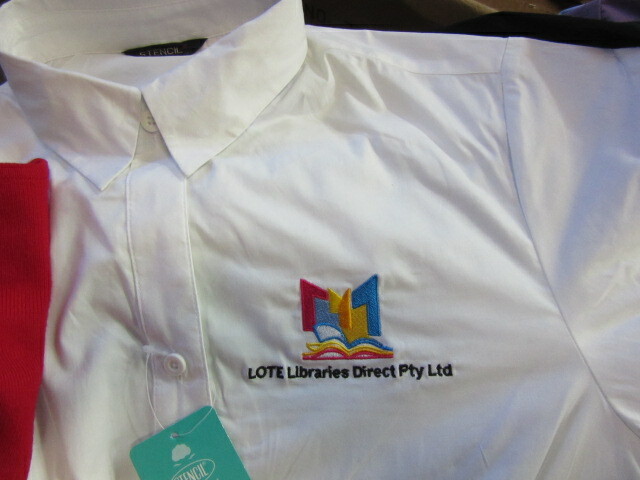 We have a wide range of Corporate Uniforms and we are the exclusive wholesalers of Biz Corporate in North Sydney Region. Contact us for any Uniforms requirement and we will help you with the process. 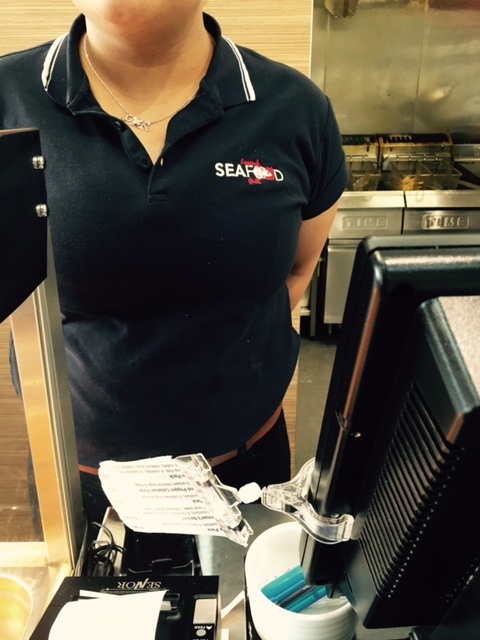 A brand new seafood grill opened in Kogarah, St George and they needed Polo shirts that would be comfortable to wear both in winter and summer. 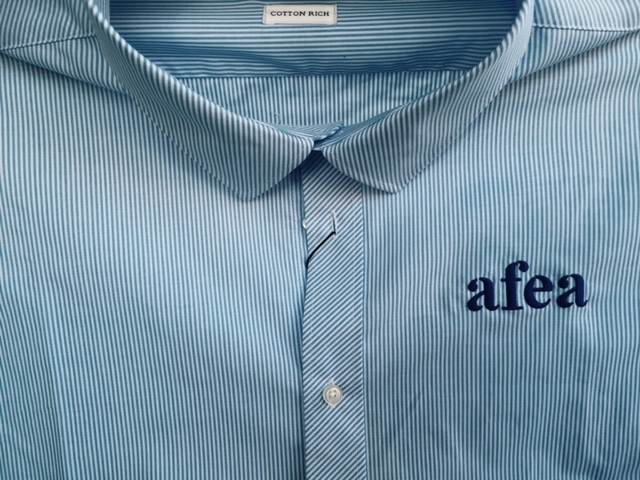 We advised them to try our 100% cotton polo shirts and after the sampling was done we embroidered the logo on the uniforms. We have some images below. 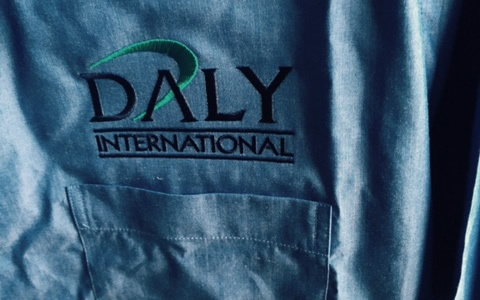 Contact us for any uniforms requirements and we will help you right from choosing the right garments to branding and delivering of the Uniforms Australia wide.